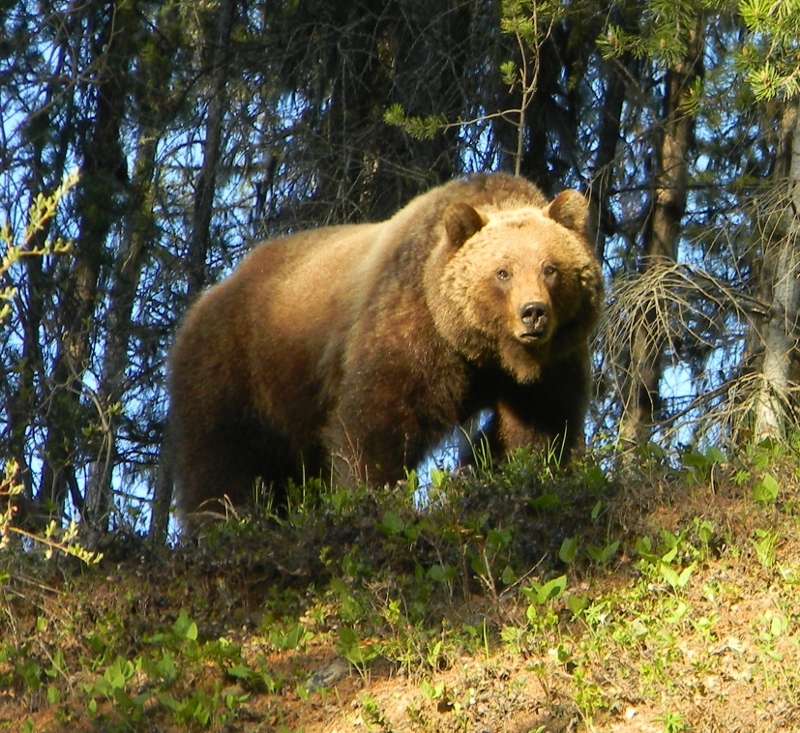 Here’s a message from Rick Mace, Research Biologist of the Montana Fish, Wildlife and Parks… The grizzly bear population monitoring team would like to capture and radio collar a couple grizzly bears in the NF Flathead River starting in the next few days. We would be working both on FS and private lands. All of the Forest Service sites would be off of the existing open road system as we have done in the past. All sites will have approved signs and we will obviously avoid any active timber sales and trail heads. Most of our sites have been used now for many years without incident. We anticipate capture sites in Trail, Red Meadow, and Moose Creeks. Also we may work off the main north fork road near Mud (Garnet) lake going towards the border. We would like run the capture program for a maximum of about 10 days depending on success, starting later this week. Approximately one month ago, we placed a press release in the local newspapers informing the public of our intent to capture bears on public lands.